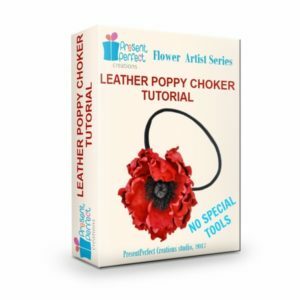 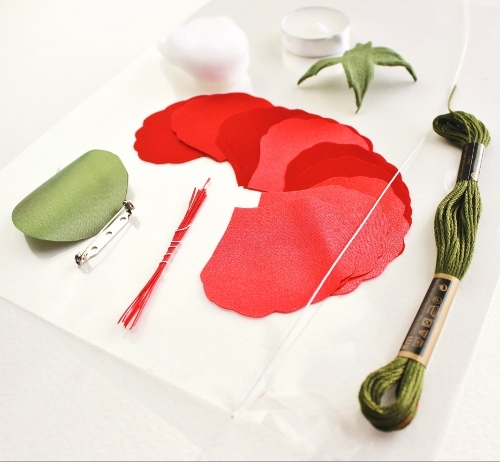 A limited edition of this Fabric Poppy Corsage kit will allow you to create your own poppy brooch effortlessly as you receive a poppy tutorial free too! 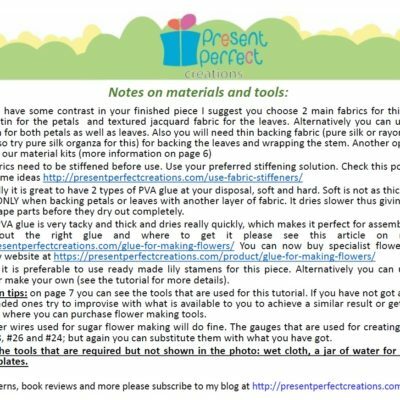 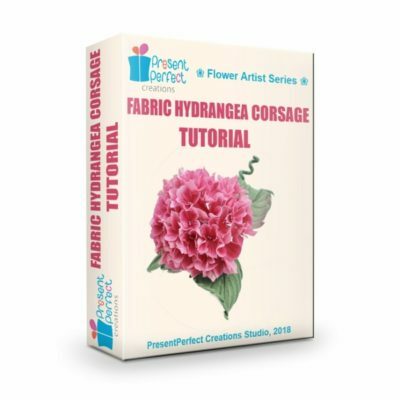 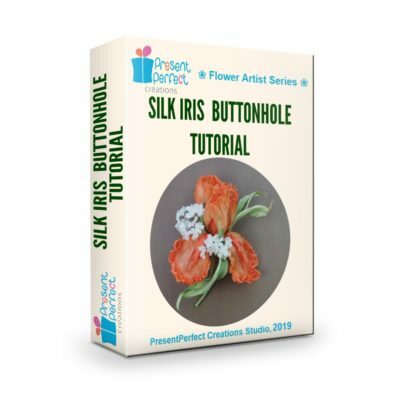 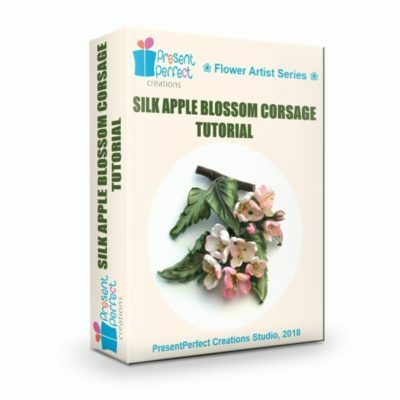 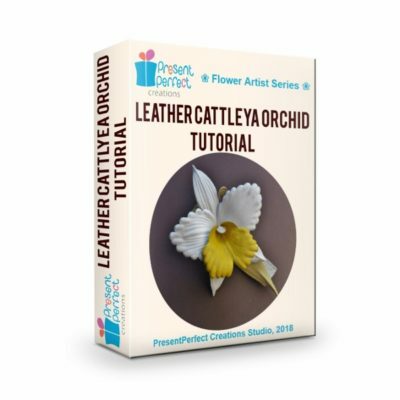 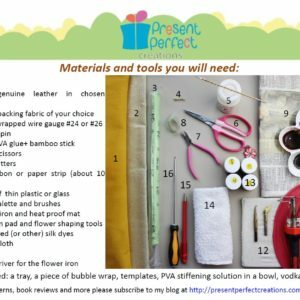 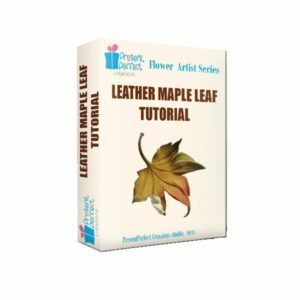 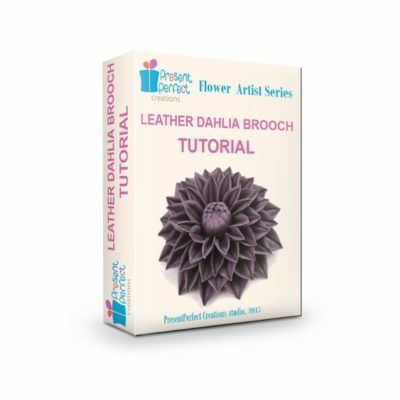 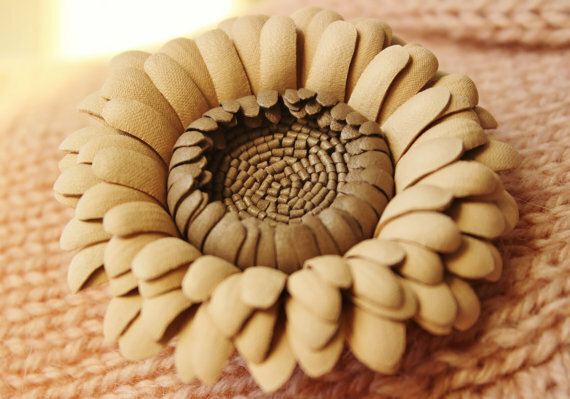 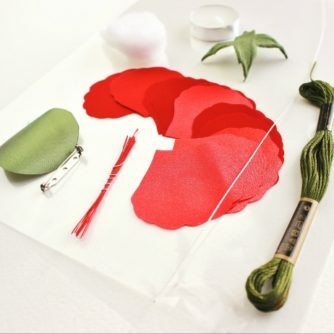 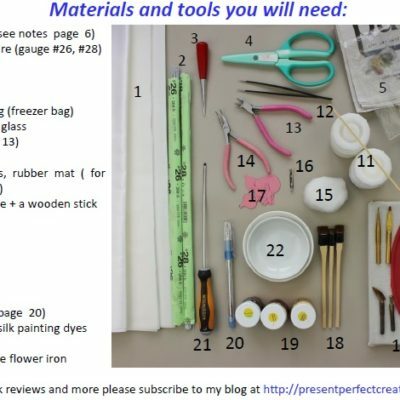 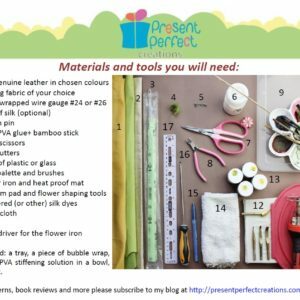 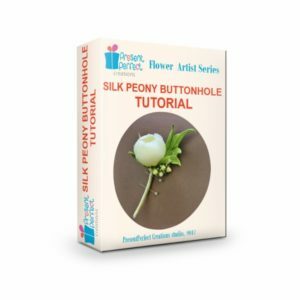 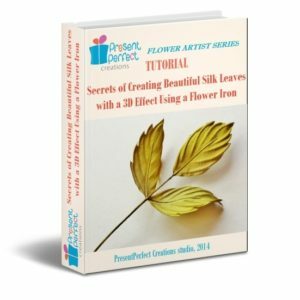 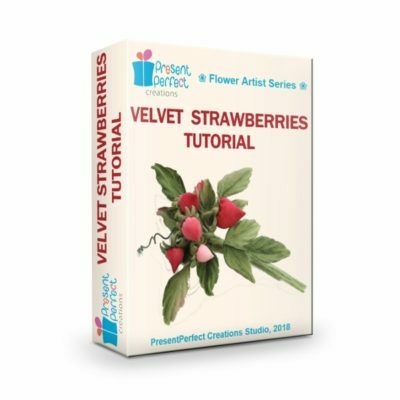 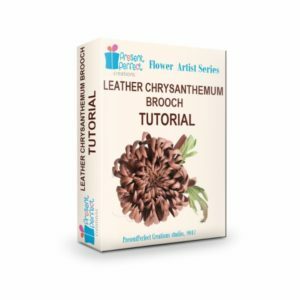 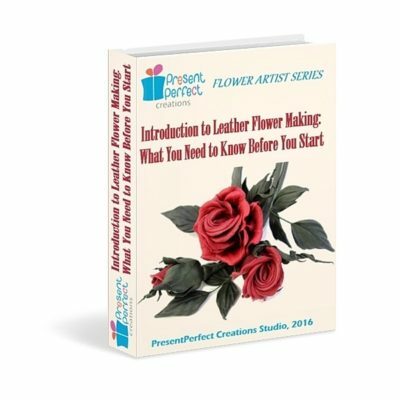 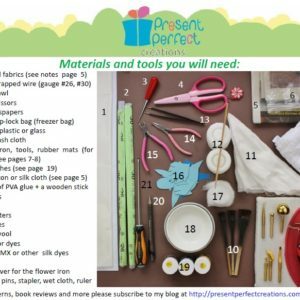 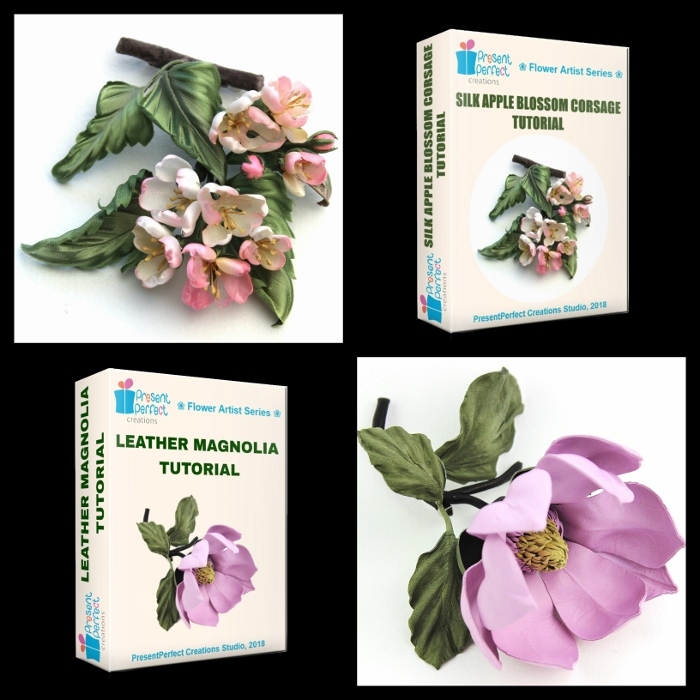 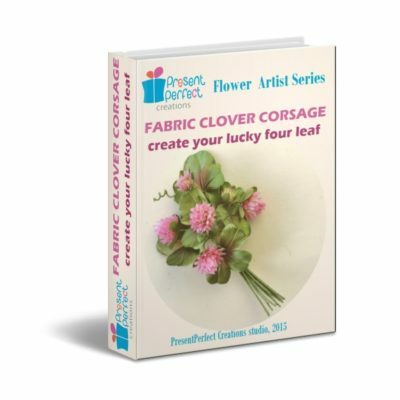 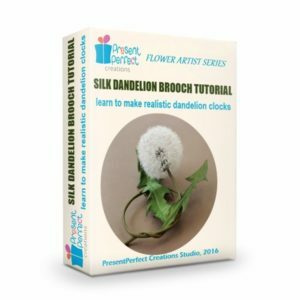 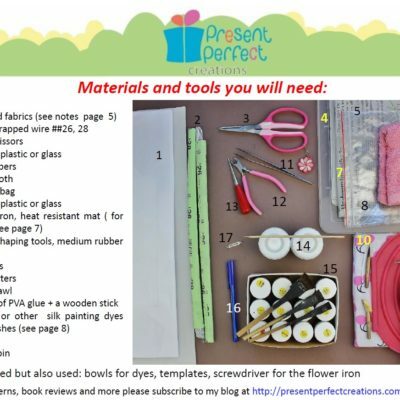 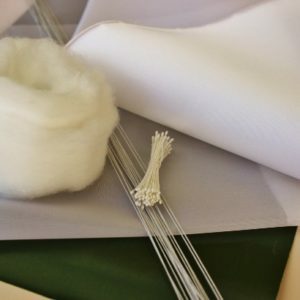 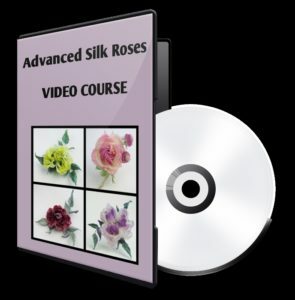 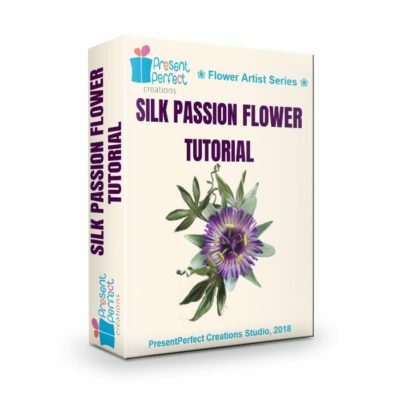 This DIY material kit has been designed to go together with the photo tutorial for making a Fabric Poppy Corsage in the comfort of your own home or studio. 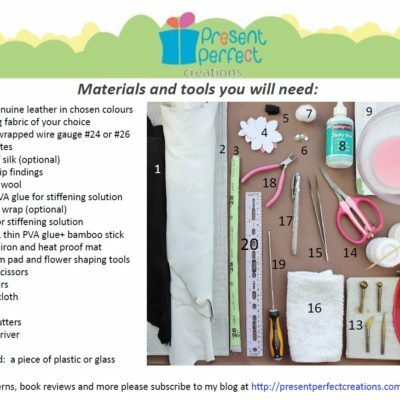 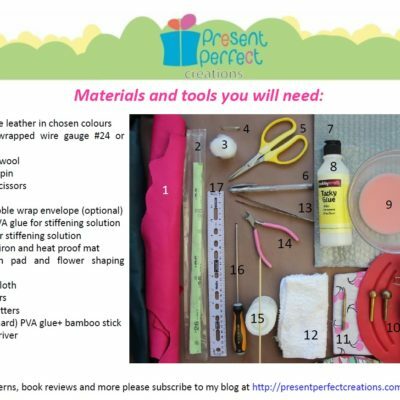 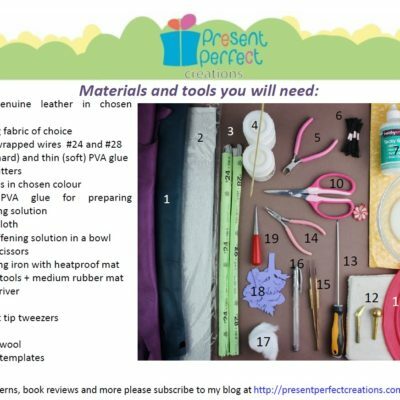 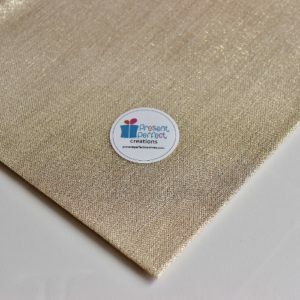 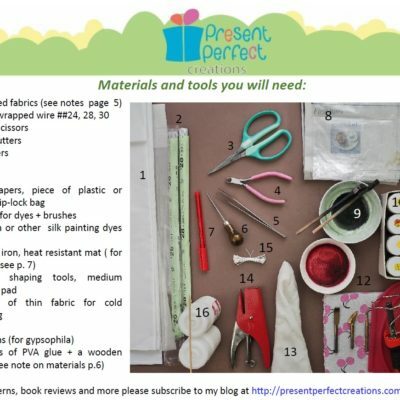 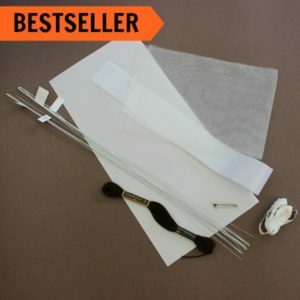 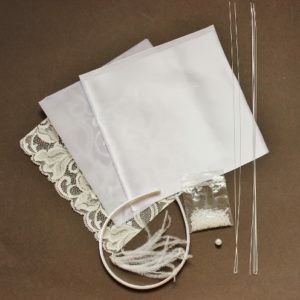 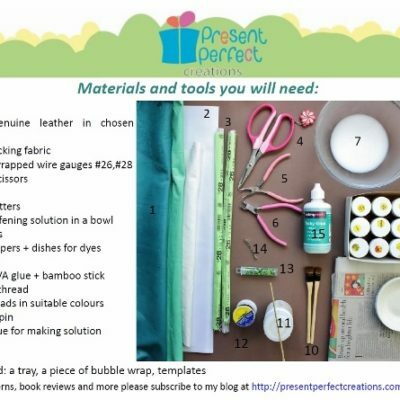 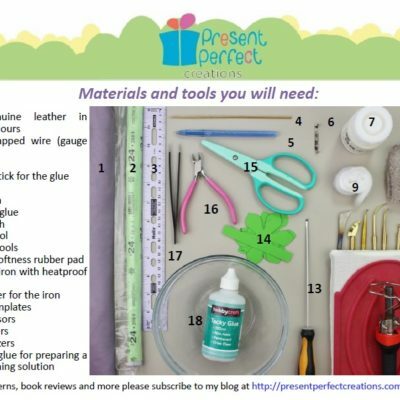 The kit contains all the necessary materials. 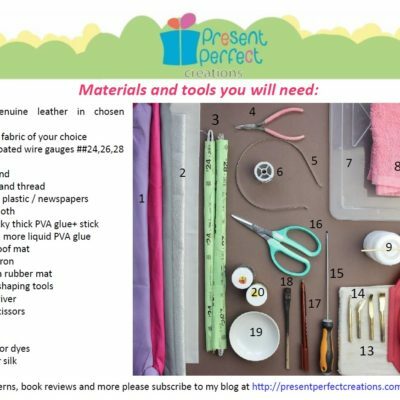 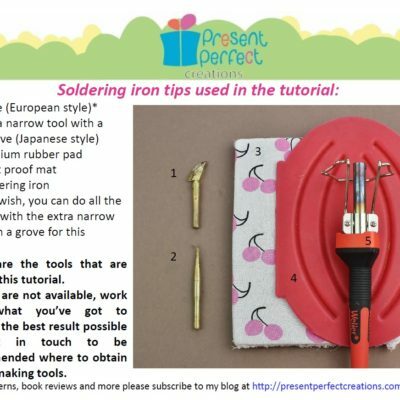 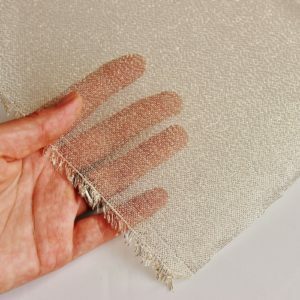 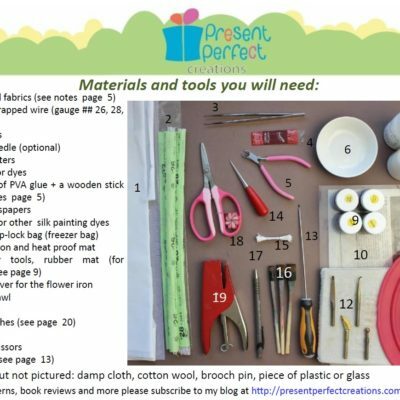 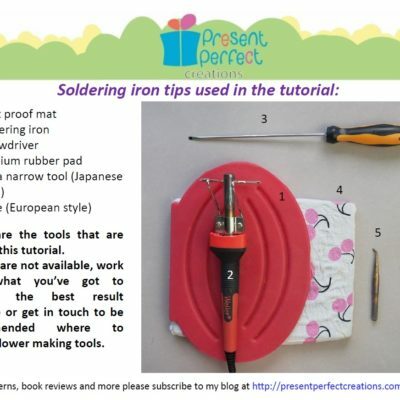 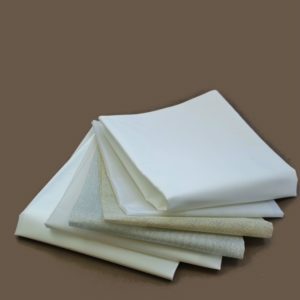 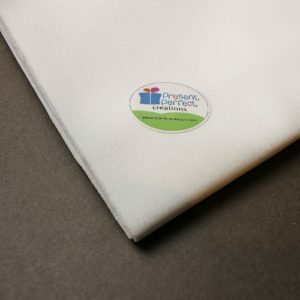 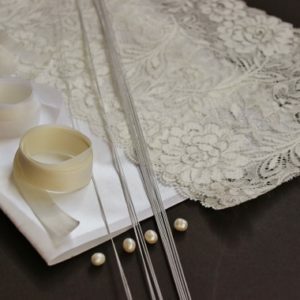 It DOES NOT contain any tools, glue or fabric dyes. 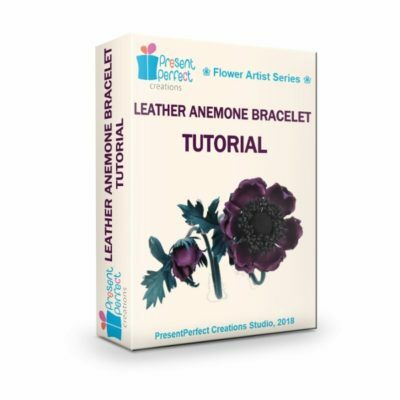 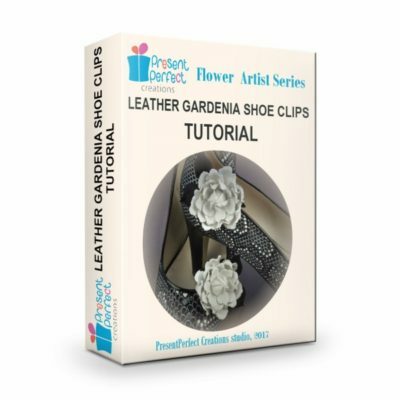 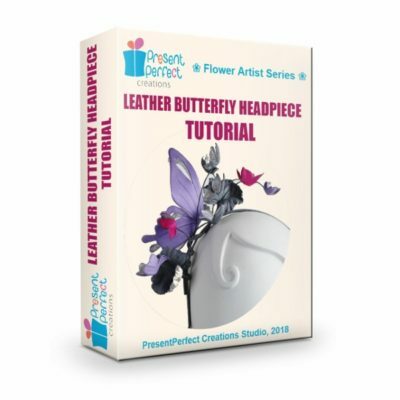 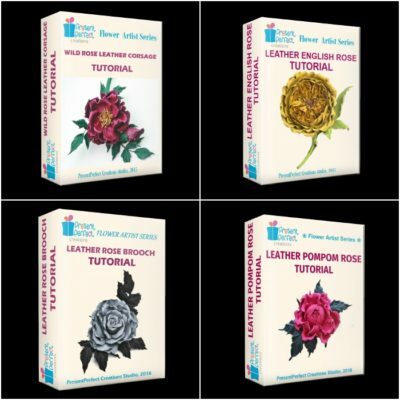 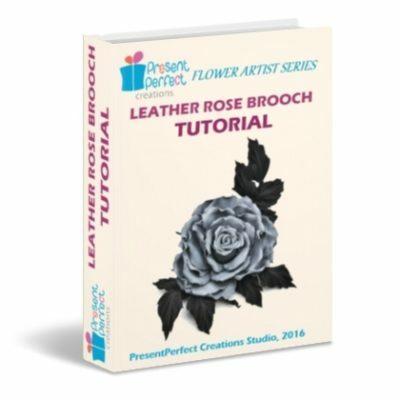 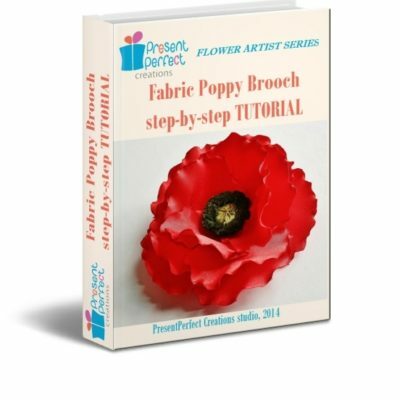 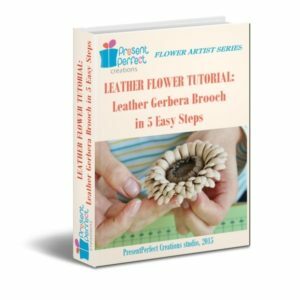 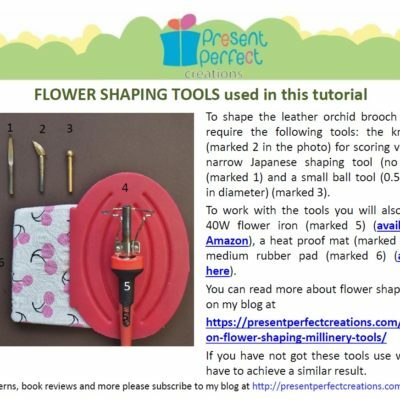 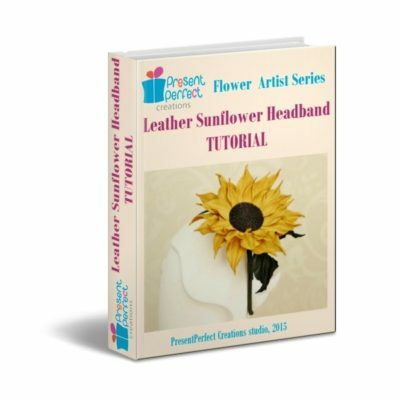 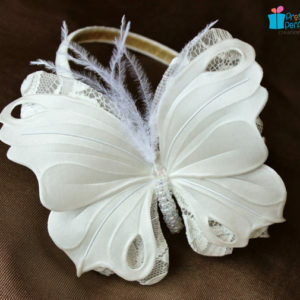 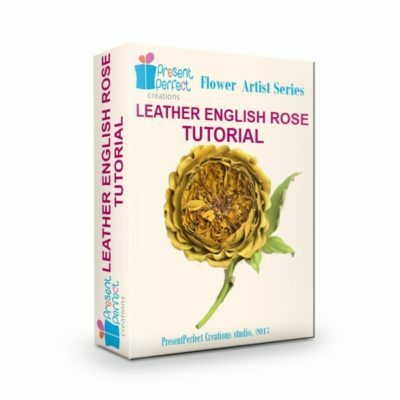 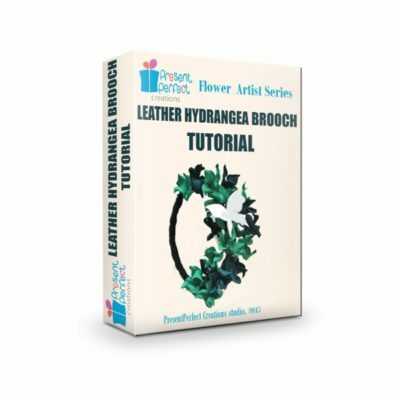 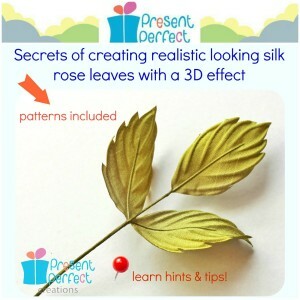 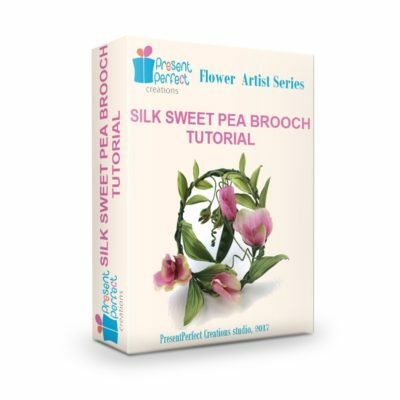 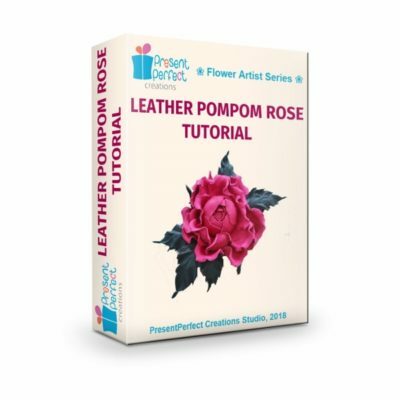 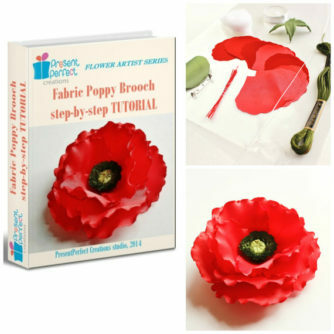 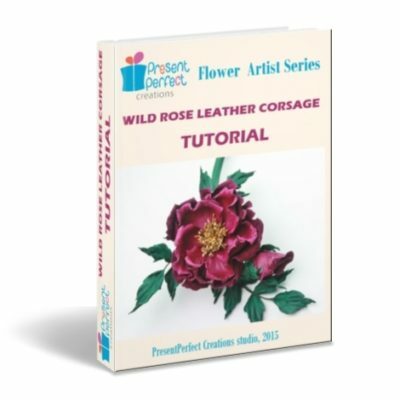 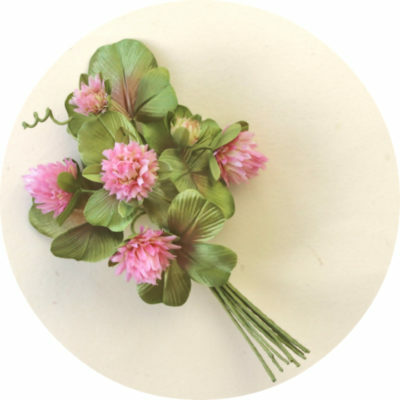 And best of all you are receiving the Fabric Poppy Corsage tutorial FREE with this fabric poppy corsage kit. 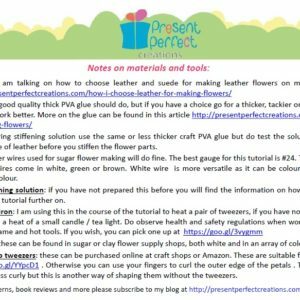 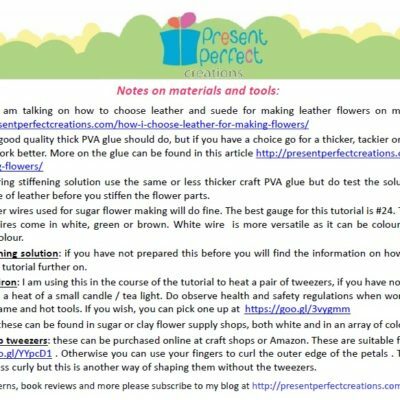 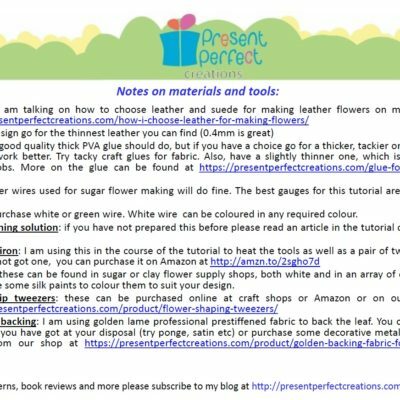 You can check out the fabric poppy corsage tutorial here and decide if you would like to purchase it separately. 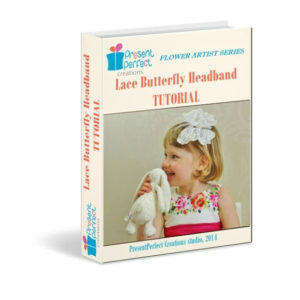 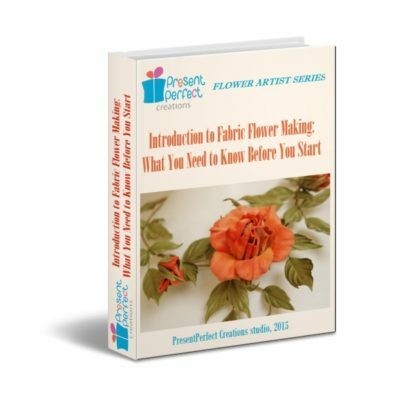 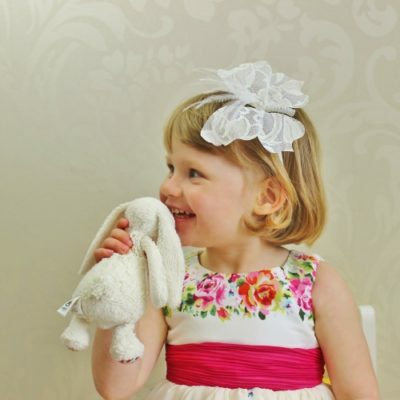 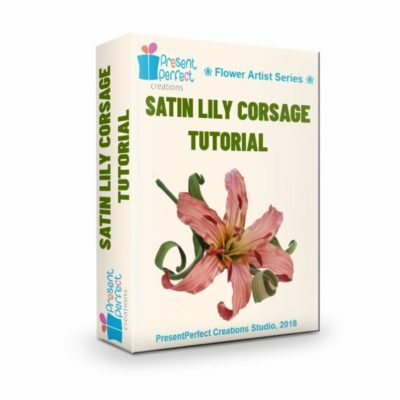 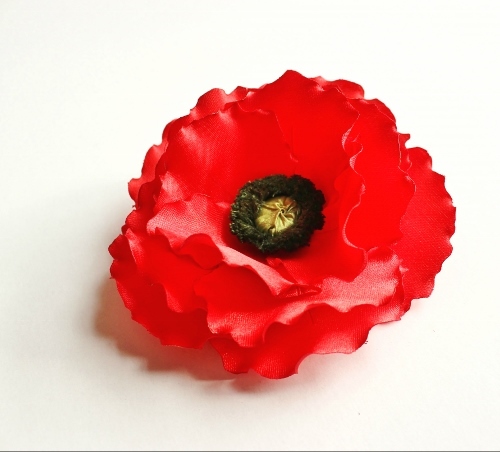 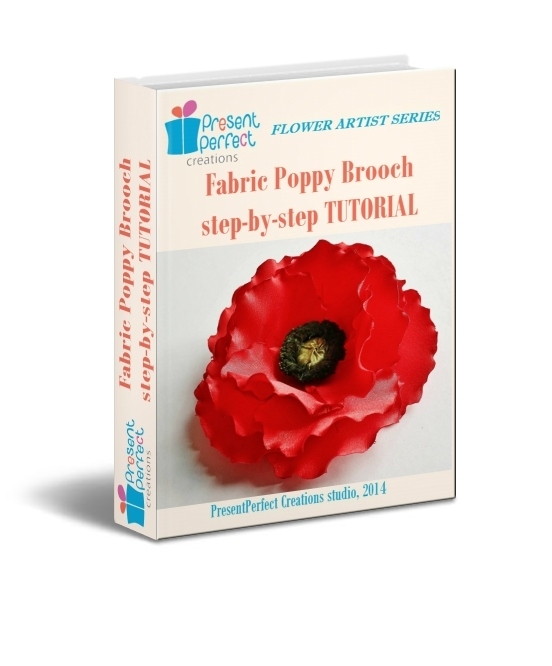 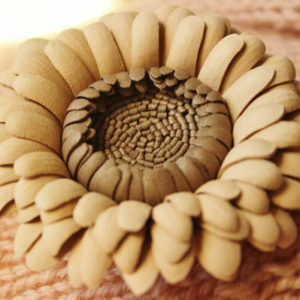 Otherwise buy this fabric poppy corsage kit and have the tutorial for free. 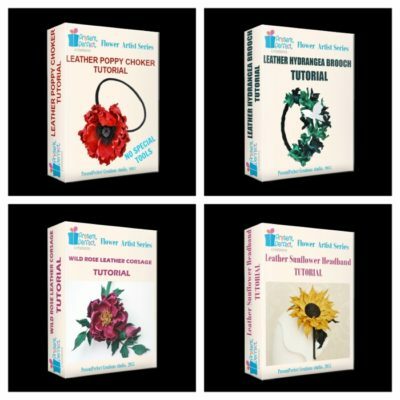 As always we are donating £1 from the sale of each fabric poppy corsage kit to the British Legion.